CMJ Hobbies is a locally owned hobby store dedicated to serving Middle Georgia R.C community. 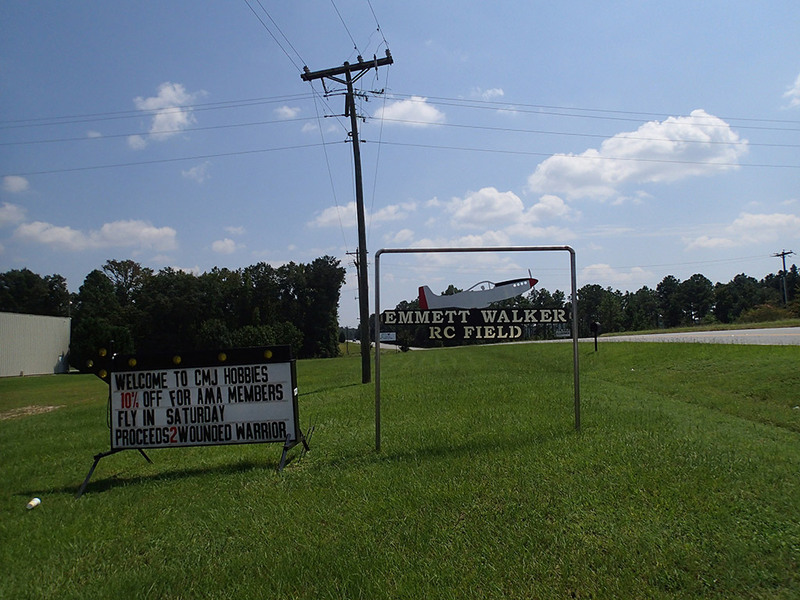 CMJ has just relocated to Roberta, GA to be able to expand it dedication to the RC community. CMJ specializes in RC planes and helicopters with many parts and ready to fly kits in stock. CMJ new location also allows them to serve the RC car community with many ready to drive cars, batteries and accessories. We all know even the best drivers needs parts,CMJ has those parts IN STOCK, no need to wait for parts to arrive and pay for shipping. CMJ can keep you flying and driving. We try to provide for all RC hobbies. CMJ has a little of something for all. Remember all work and no play makes for a very boring day. CMJ will keep that boring day away, so come take a look.